Vilnius Sights: The capital of Lithuania has a charm all its own. Art, culture, festivals, such vitality and a large student population characterize this town vibrant and rapidly growing. Vilnius is surely able to surprise and win the hearts of those who visit. If you want to fully enjoy the sights and nightlife of Vilnius you can not neglect the search for a central, from which you will have everything at your fingertips. We see the apartments and hostels of the old town of Vilnius. 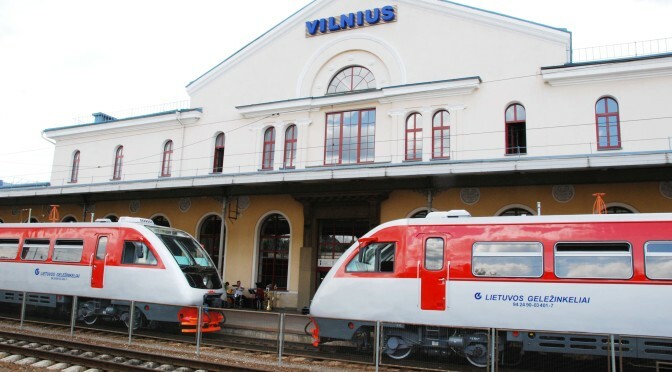 Vilnius how to get: A quick guide on how to get to Vilnius and how to move around the city. The connections from the airport to the city center. Discount for all readers NightlifeCityGuide! 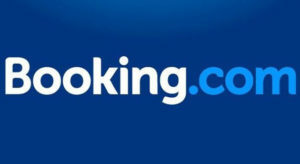 Book your accommodation and on Booking.com receive back 15 Euros per booking! Book your accommodation and get back on Booking.com 15 Euros per booking!